When is the best time to visit Sarasota? Sarasota has quickly become popular for its artistic shopping areas, quality beaches, and unique dining establishments. 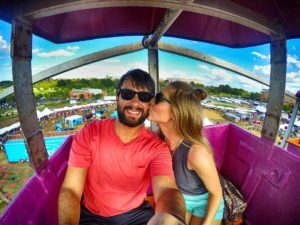 Regardless of what kind of traveler you are, these Sarasota attractions are bound to entrance you! Sarasota is located one hour south of Tampa, Florida on the Gulf of Mexico. It is widely popular for its pristine beaches, artistic neighborhoods, and shops, and the winter home of Ringling Brothers Circus. There are a number of different ways to get to these Sarasota attractions. We’ll break down each option from the easiest and time friendly to the most economical. The easiest and most time efficient way to get to Sarasota by plane. 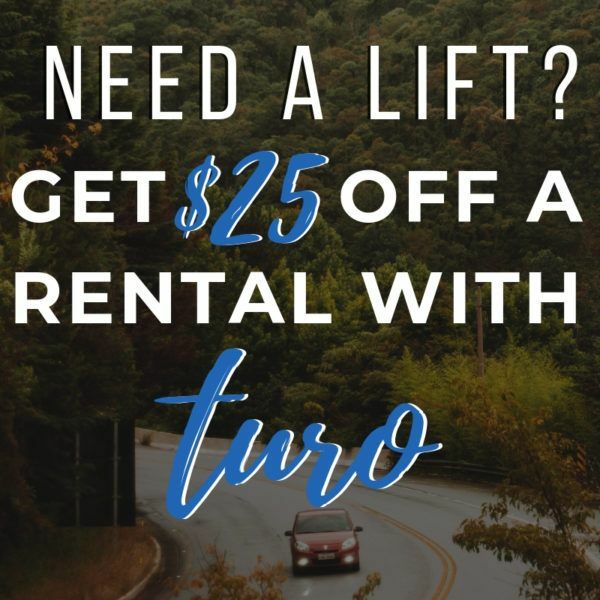 You can choose to fly into Tampa International Airport and rent a car to drive to Sarasota (approximately an hour) or Sarasota-Bradenton International Airport and rent a car to get to your place. If you fly into Tampa keep in mind to have some cash for the toll booth on the way to Sarasota. The most cost-friendly way, especially if traveling as a family is by driving your personal vehicle. 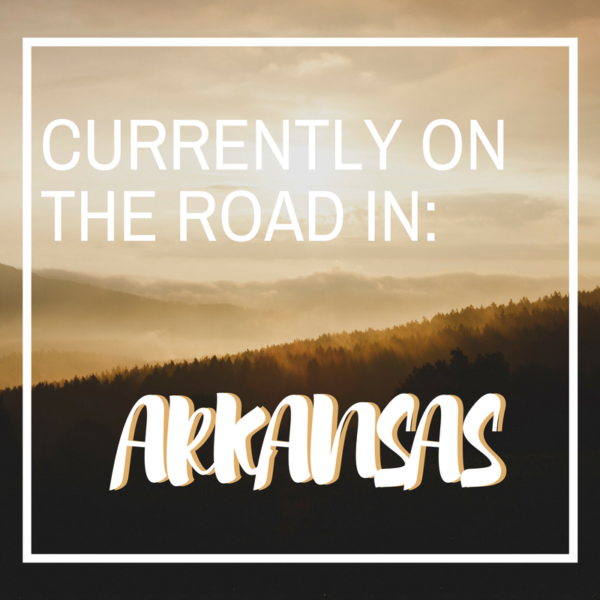 We’ve driven a number of times from Missouri to Florida and while the drive is long, you can also make some stops along the way depending on your route. 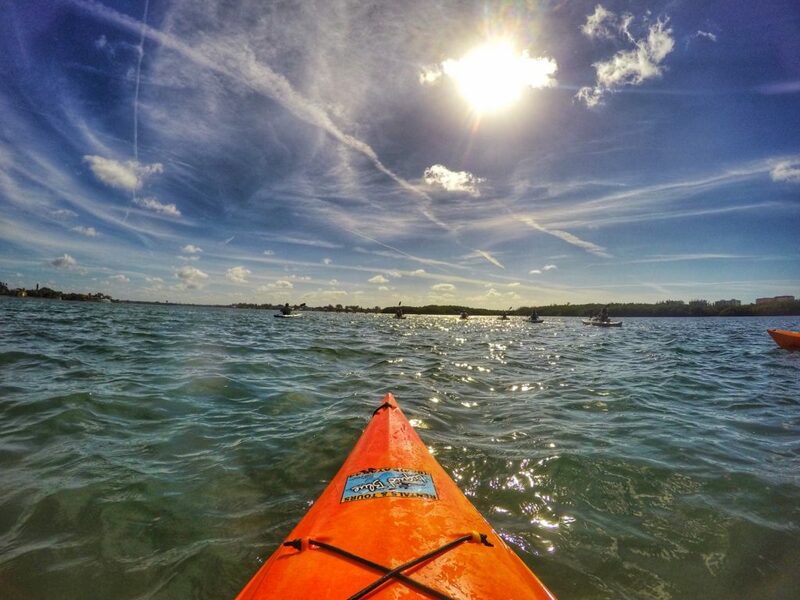 Because of Sarasota’s location on the Gulf of Mexico, the weather is beautiful year-round. On average the temperature is 72 degrees F. June through September are the hottest and most humid months, but still tolerable with the sea breeze. Keep in mind that the summer months are typically the rainy season so expect showers for a short while during some point each day. Hurricane season is also during this time, starting June 1 and lasting until November 30 so if you don’t want to gamble with the rain or hurricane season we suggest visiting Sarasota another time frame, our favorite is December or January. During the winter, the weather is more mild with temperatures usually in the 70s during the day and 50s at night. 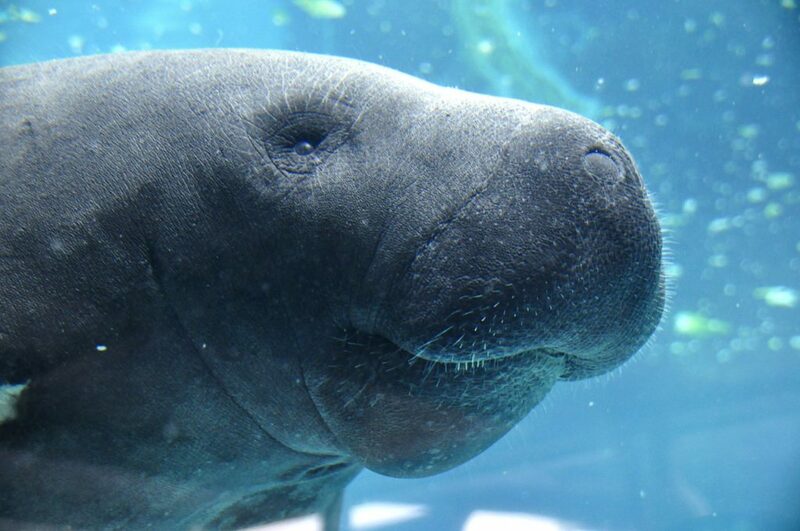 It is also the time that you can see manatees in the bay! There are a number of hotels in Sarasota, Florida that you can choose to stay at. One of our favorite places to stay in Sarasota is Sun N Fun RV Resort where you can rent a condo. Sun N Fun offers great amenities like an Olympic sized swimming pool, state of the art fitness club, mini golf, shuffleboard, laundry facilities, and more to all of its guests. With its baby powder white sand (which is 99% pure quartz) it’s easy to see why Siesta Key Beach has been rated the #1 beach in the United States for many years. This is definitely one of our favorite beaches to visit but it can get crowded during the holidays and spring break season. Make sure you grab a spot on the beach early and enjoy the sunrise – you can take a nap on the beach later! Close to the popular St. Armand’s Circle, Lido Key is another fun beach spot for locals and tourists. 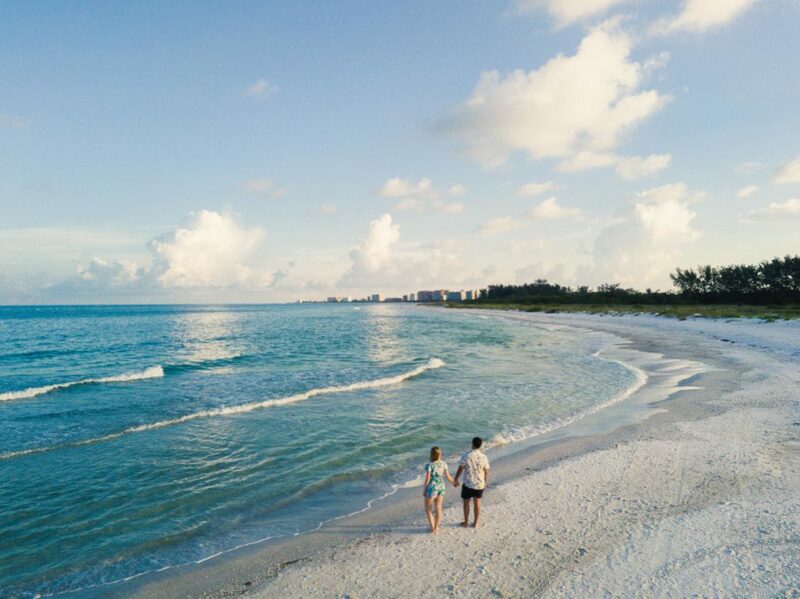 Though the beach is smaller and has more shelly sand than powdery sand, Lido Key is also our favorite beach to watch the gorgeous Florida sunsets. We’ve visited Manatee Beach a few times while visiting Sarasota, Florida. Since Anna Maria Island can get crowded certain times of the year, this is another option if you are wanting to stay close to the Anna Maria Island area. 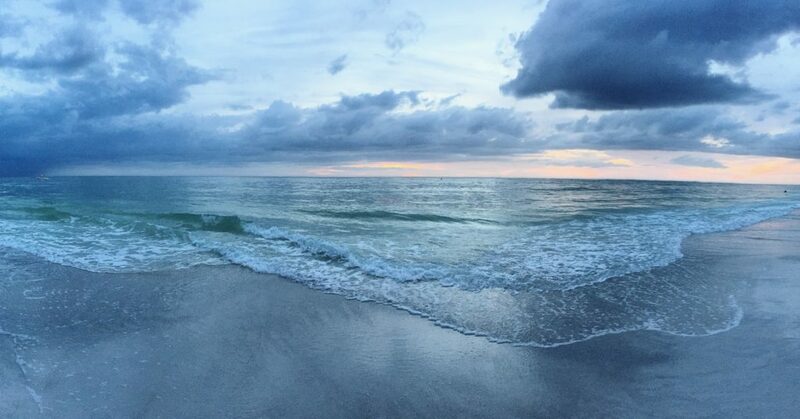 Coquina Beach is our personal favorite. A popular spot among locals that isn’t nearly as busy as other nearby beaches. This beach is perfect for those who love Siesta Key but want less traffic. It is also a popular nesting spot for sea turtles. Nokomis is known to be Sarasota’s oldest beach. It’s less busy than Siesta Key and is also the perfect spot for picnicking and fishing. Spend the day here then stop by Venice Beach to look for shark teeth! While this isn’t the best beach for laying out on your beach towel, you can spend a nice amount of time here hunting for shells and shark’s teeth that have washed up on the shore or fishing from the pier. If you are a diver, this is also a terrific spot to explore the reef. A family friendly beach perfect for a relaxing day. There is a terrific beachside playground as well as horseshoe and volleyball courts. It also has a boat ramp nearby that allows easy access to the bay. 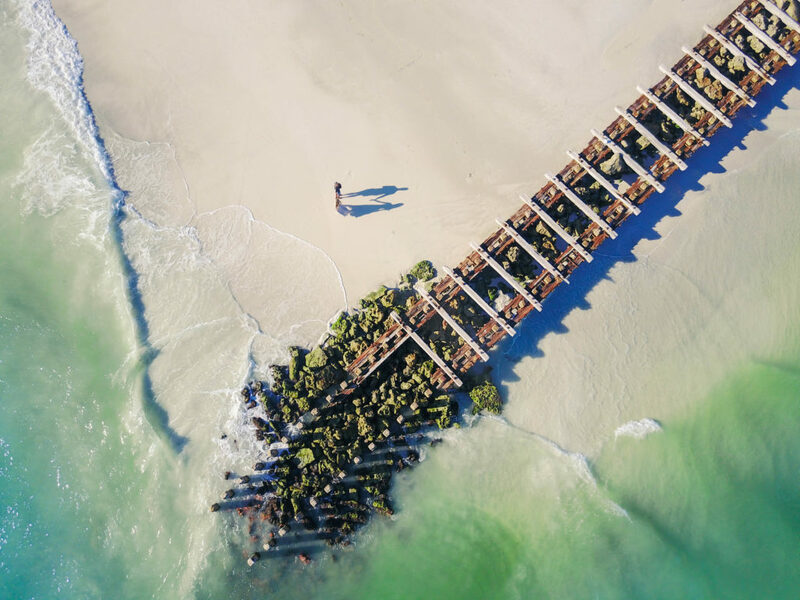 A more private beach for those staying on Anna Maria Island but it’s worth a stop to take a look at the pier and Bean Point and is very close to The Donut Experiment (see more in the about Sarasota dining in this post). Want to visit them all? No problem, check out this map! You might be surprised to hear that John Ringling wasn’t just known for his prominent circus business, but also known for his collection of art. 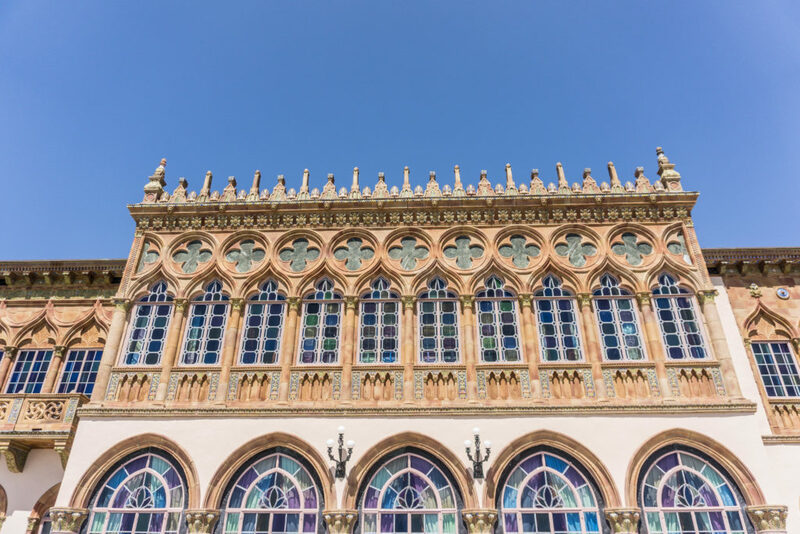 The Ringling Museum is one of the most expansive and unique museums that Sarasota, Florida has to offer. With multiple exhibits, including his collections of art, circus paraphernalia, beautiful gardens facing the bay, and his own 56 room mansion! Cost: Adult Tickets: $25, Seniors 65+: $23, Students 18+ with ID: $5, Children 6-17: $5, Children under 6: FREE, Active US Military: $10 Bonus: FREE entrance on Mondays to the art museum and gardens. 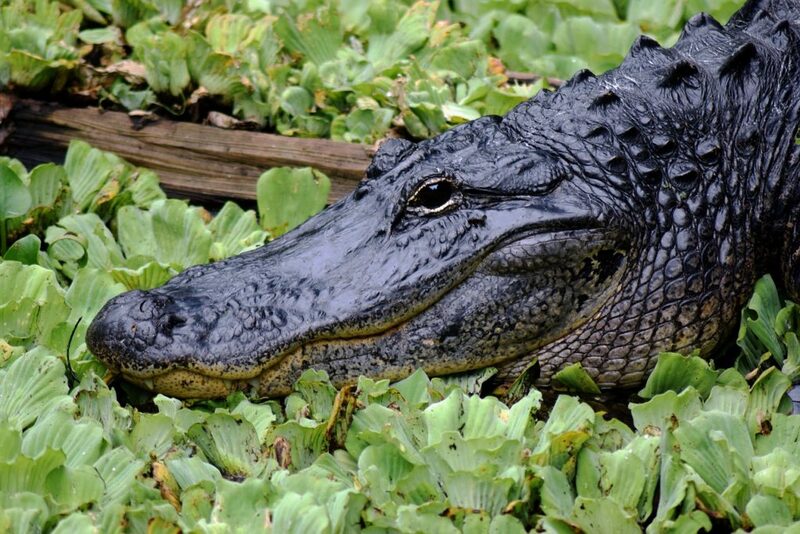 Myakka River State Park is famous for its diverse wildlife, typically you can see alligators and many varieties of birds wading in the water or making their homes in the trees. Those who visit can also enjoy bicycling, hiking, canoeing/kayaking, camping, tram tours, and boat tours. The Mote Marine Laboratory and Museum is a rather quaint aquarium dedicated to research and preservation of the world’s oceans and the creatures that live there. It also has many exhibits that are up close and personal to wildlife like you haven’t seen before. 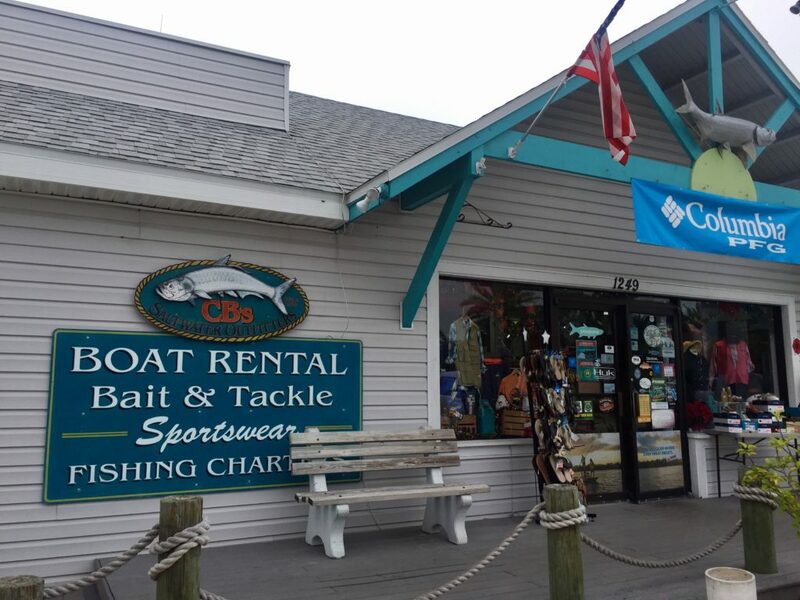 Not only a place to shop for outdoor goods, CB’s Saltwater Outfitters is always our go-to for boat rentals to spend a day on Tampa Bay. We often rent a boat for fishing purposes and for leisure. CB’s also offers jet ski rentals, parasailing, and even fishing charters for those who would prefer a more guided tour. 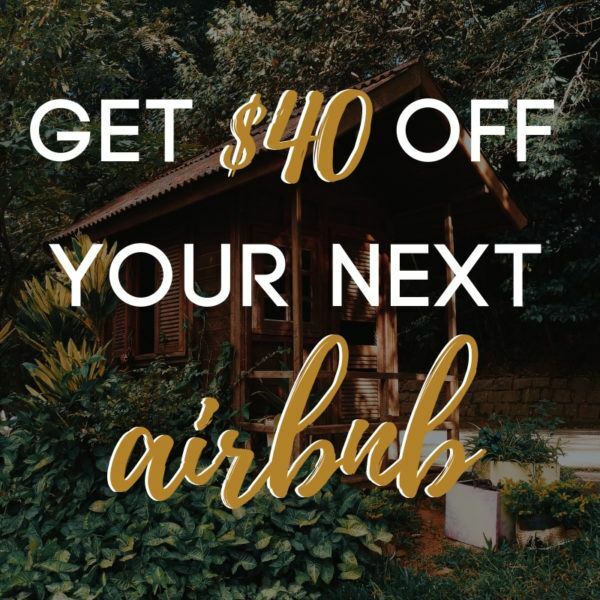 This reputable kayak rental company offers guided tours through the Mangrove Trees and lead out to the bay where you can view spectacular homes and if you’re lucky, see a few majestic manatees. If you are looking for a quaint and unique place to shop or dine St. Armands Circle will fit your desires. It has many local restaurants and boutique & specialty shops. Siesta Key Village is an eccentric area with unique shops and restaurants located right on America’s #1 Beach. If you are a bargain shopper but also love high-quality brands you will truly love Ellenton Premium Outlets. It has a large variety of stores and you could easily visit her on a night or rainy day. 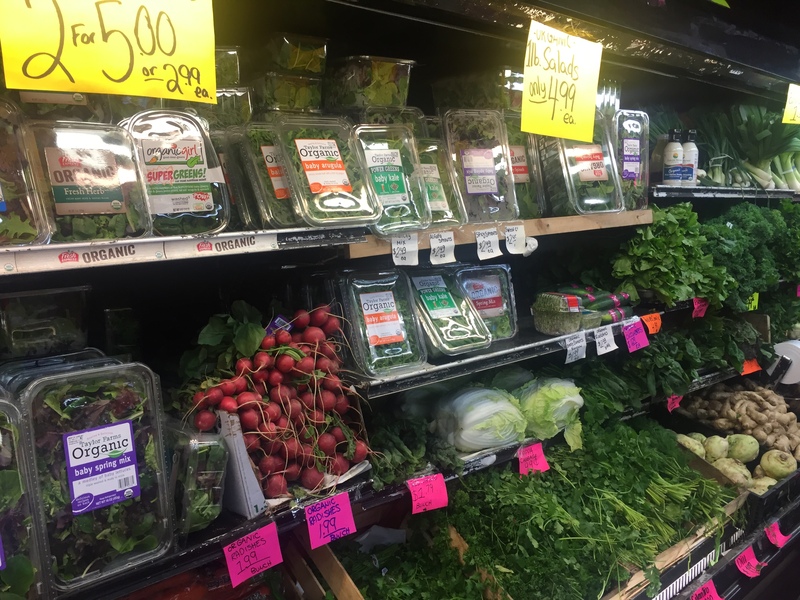 If you are in Sarasota for an extended stay or for just a short time you have to check out the local Detwiler Market! This market is similar to a Trader Joe’s or Whole Foods. 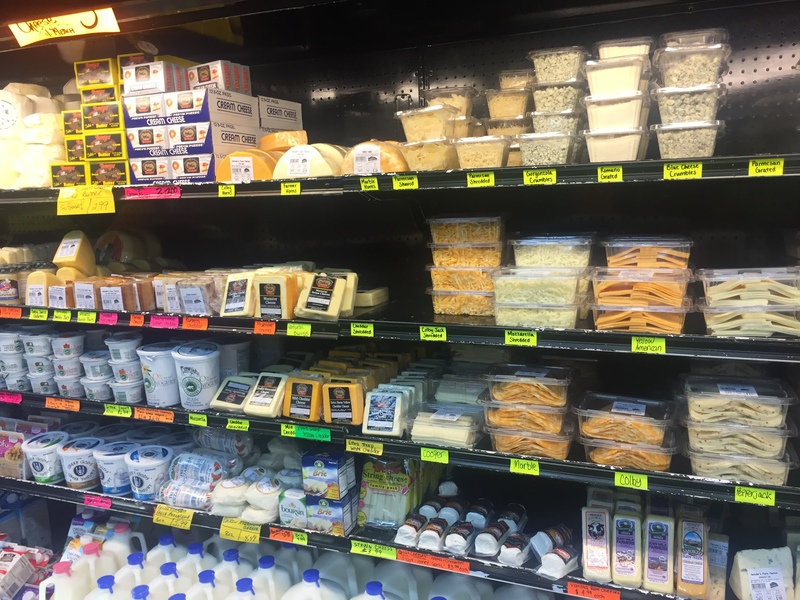 I assure you, you will be impressed by the variety of items at this popular local grocer. 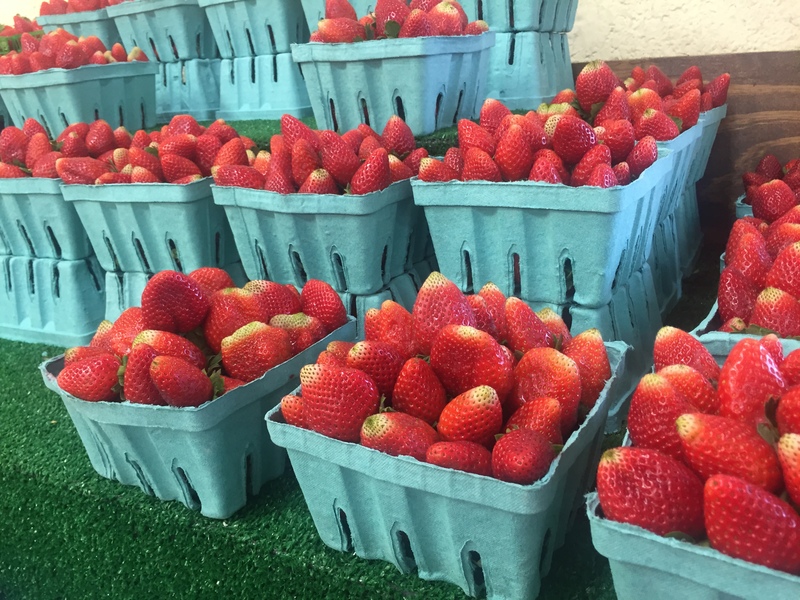 We highly recommend buying fresh produce, homemade cheeses, bakery goods and strawberries when in season. 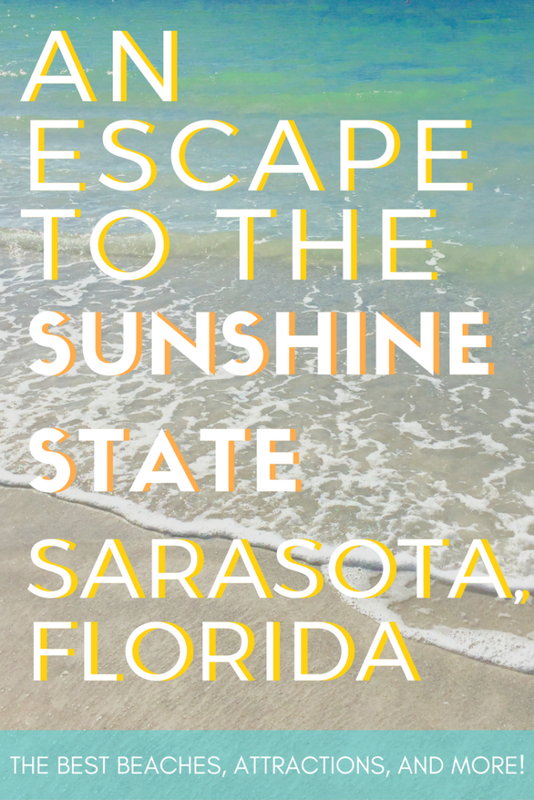 Are you ready to escape to the Sunshine State? Sarasota is a perfect stop for your Florida road trip! So many beaches, so little time 🙂 I had no idea Florida had the no.1 beach in the US with white sands. My cousin is moving to Florida, so maybe a visit in in order. 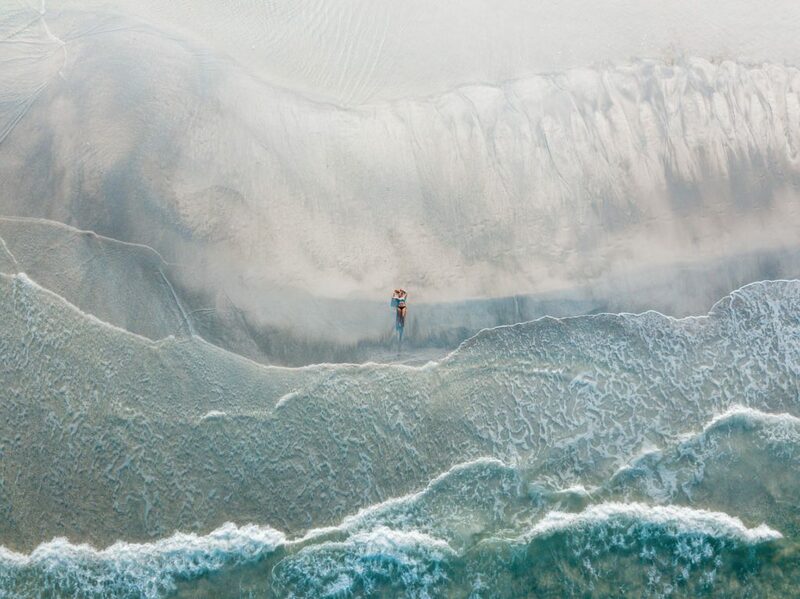 I am a serious beach lover and your pictures look incredible – wish I was there right now. Good to know there are so many activities around too. The Detwiler market looks really cool! Thank you so much! We never get tired of the beaches there. 😉 Detwiler is a favorite of ours, we spend way to much time there but love the fresh produce! Omg, I did field research in college at Mote Marine Lab so it was do great to see it here. I love the Florida Keys. Would also love to the the Ringling Art collection. Had no idea he wasn’t just a circus man. No way! Ironically enough both Logan and I wanted to be Marine Biologists for a time. 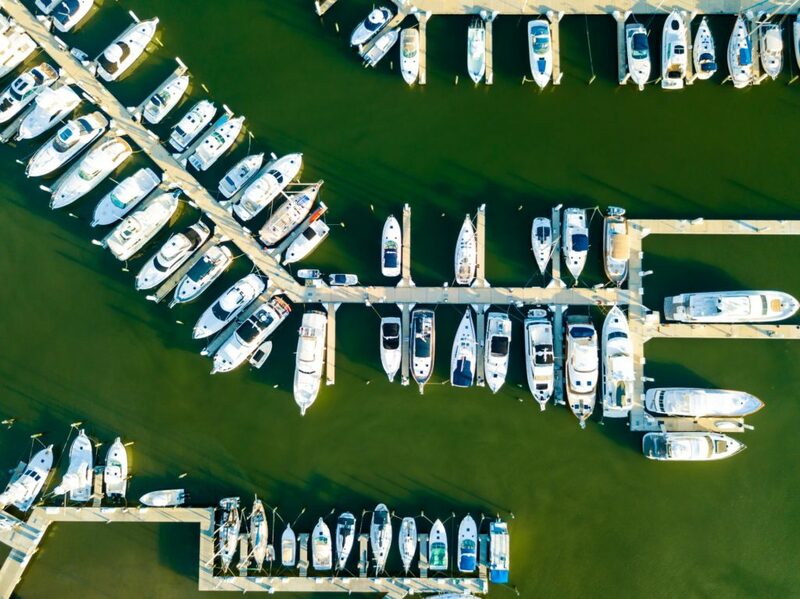 We are heading to the Keys this summer so we’re excited to check out a new part of Florida. The Ringling is definitely a must while you’re there! Lots of great things in this area. It’s been a few years since I’ve spent much time here and wow, the colors in those shells are amazing. I’m making note of the state park in the area that offers bird watching, as I’m getting into birding. You would love to go bird watching there! I even enjoy looking up the kinds of birds on my phone because some are so unique. Hope you make it back soon! You make Sarasota sound awesome. We lived in Miami for years but we never made it to Sarasota. We will definitely check it out next time were back in FL. 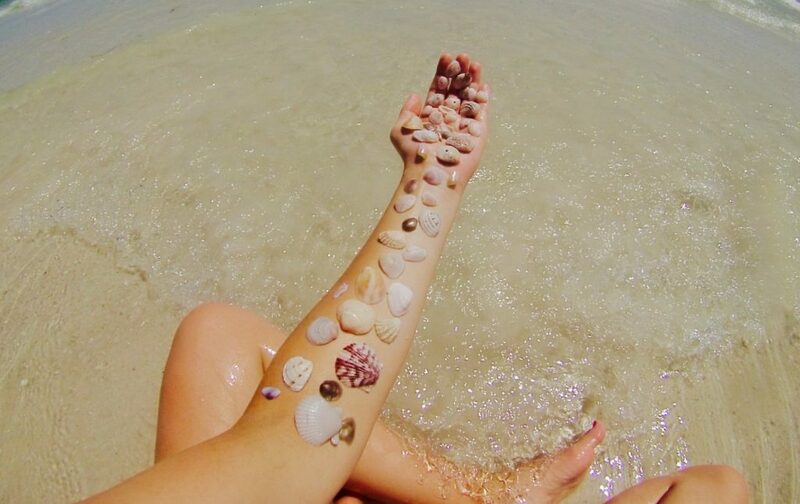 So many beaches. And each one is so beautiful. Is it possible to walk all the way from one to the other, crossing the rest? I would love to visit here. My daughter moved to Tallahassee last summer. The beaches in Saratoga look so pristine! We make have to do a Florida road trip the next time we visit her! Those pictures are awesome! It makes me feel that I am already in USA while reading your post. The azure water is relaxing to look at. Definitely, those places are a must visit for someone who enjoys beaches. Hope you’re able to visit someday and relax here as well. Definitely some of the best beaches we’ve seen! I really love this detailed list with info like how crowded it gets and of its a good for families! It’s si helpful ru have that info readily available. You’re Beach photos are really nice, too!